Miko Onihara followed the love of her life from New York City to Montgomery, Alabama, only to be dumped and left behind. Overeducated and underemployed, she barely gets by as a waitress in a sushi restaurant, thanks to her stingy customers. Her next customer, however, will be more interesting — and frightening — than she had imagined. Grey Gecko Press is proud to announce our second offering from our newest author, Lee Lackey. Lee has been writing shorts for a long time, and produces some of the most profoundly creepy stories you’ll read. If you like Lovecraft, you’ll like Lackey. Read more about him here. 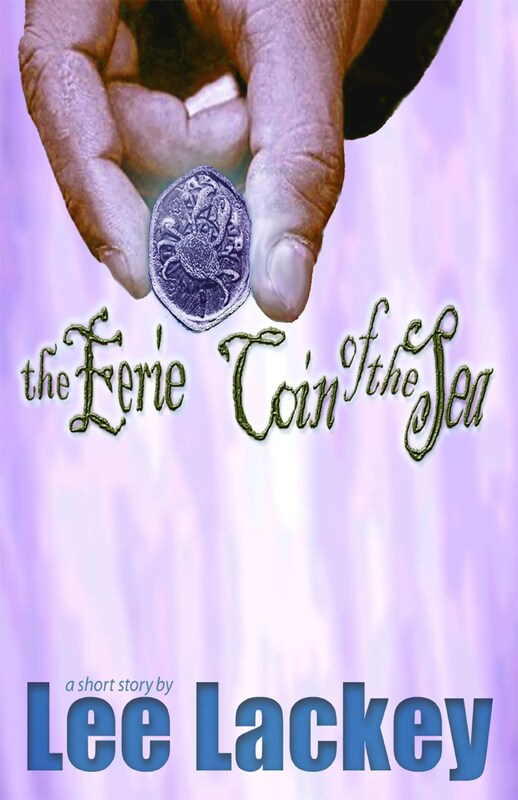 The Eerie Coin of the Sea is 1,500 words and is now available for just $1 on our website, for Kindle on Amazon.com, for the Nook at BN.com, and soon on GoodReads.com.